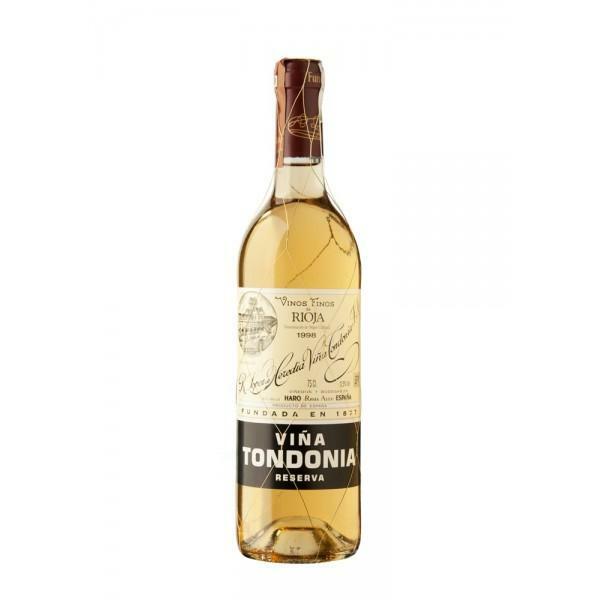 From Viña Tondonia - Bodegas R. López de Heredia (Rioja), we received this 2004 Viña Tondonia Blanco Reserva ($395.66), a white wine with a blend based on malvasía and macabeu of 2004 and comes with an alcohol content of 13.5%. According to Uvinum users, this white wine earns 4 out of 5 points while experts give the following rate: robert parker: 94. 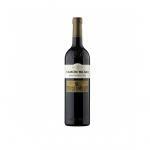 94 points by Robert Parker! We present the Viña Tondonia Blanco Reserva 2004, a first class white wine from the Rioja region that every wine lover must taste. 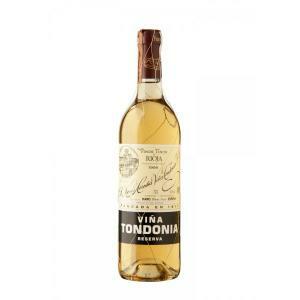 One of the best harvests in the history of Rioja produced Viña Tondonia Blanco Reserva 2004, a white wine with a taste that combines creamy perfection with refreshing acidity. 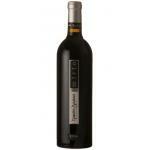 This internationally renowned wine has an attractive, intense lemon yellow colour with a golden hue. 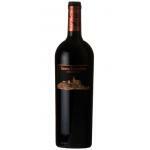 It also has a complex bouquet with aromas of ripe tropical fruits and elegant floral notes. 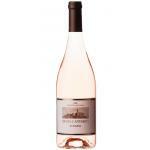 On the palate it is very creamy with refreshing acidity and a persistent finish. - View: Amber natural, developed. - Nose: Intense and complex nose, rum raisin ice cream, honey, orange peel, toasted egg yolk and yeast. - Boca: consistent, dry, harmonic, balanced, elegant, but soft input weight fatty. 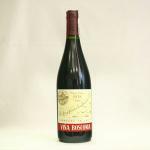 PAIRING: boiled, fried or grilled fish, seasoned, cooked grilled seafood, white meats with sauces consistent. Good with seafood . 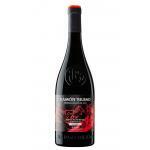 I discovered this wine with my best friend. Pale yellow colour with almost transparent reflection. I noticed scents of lychee and banana. Very long aftertaste. 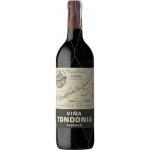 Viña Tondonia Blanco Reserva 2004 is a true enological jewel golden for those who appreciate the elegance of classic style. - Tasting notes: amber color naturally developed. very fine nose, complex, evolved but reminding the fruit. The palate is soft, fine and developed. Tondonia vineyard surprise me again with its White Book 97. Amber natural. Complex nose, reminding the fruit. The palate is soft, round, fine and developed. 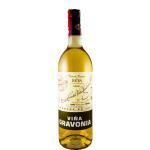 Unknown white wine aged in Vina Tondonia, great wine! In my opinion it is the ideal companion of a snack of foie, I encourage you to try it! It has a straw yellow colour . Fruity flavours of lemon and apple. I don't know what it was but it tasted ripe. Served with rice and mushrooms. Drinking it with friends is always a pleasure. 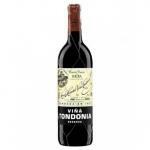 If you want to buy 2004 Viña Tondonia Blanco Reserva, at Uvinum you will find the best prices for Rioja white wine. At Uvinum, at the best price, fast and 100% secure. 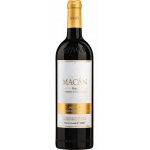 We offer a catalog of more than 59.000 products for sale becoming this way the biggest company to sell wine, beer, and spirits online in Europe thanks to more than 38.000 customers who trust us.